You should go to Berlin. You have to go there, you have to see it for yourself. If you haven’t been there , you can’t talk about it. You can’t go with the flow. You lose your value, your social state as a true cool person. Berlin is hot? Although above is true (your ego probably denies, but it is), I wouldn’t say Berlin is hot. Berlin is fascinating.. it’s mysterious, an unknown world. It’s exciting and different. Even a bit scary… And maybe most important of all, you’re not sure if you are allowed to be part of it… that’s why we desperately want to drown ourselves into this world. The undersea area where everybody who has been, can’t stop talk about. And everybody who hasn’t been, lives with a kind of realistic feeling he might be part of it as well. That’s the difference between, for example, Berlin and Ibiza. Being part of the latter isn’t realistic for most of us. We want to, yes, but we can only wish for it. With Berlin it’s different. It seems like everyone has a chance. Everyone can be adapted and enjoy the scene. It even looks like the more random you are, the better your chances are. 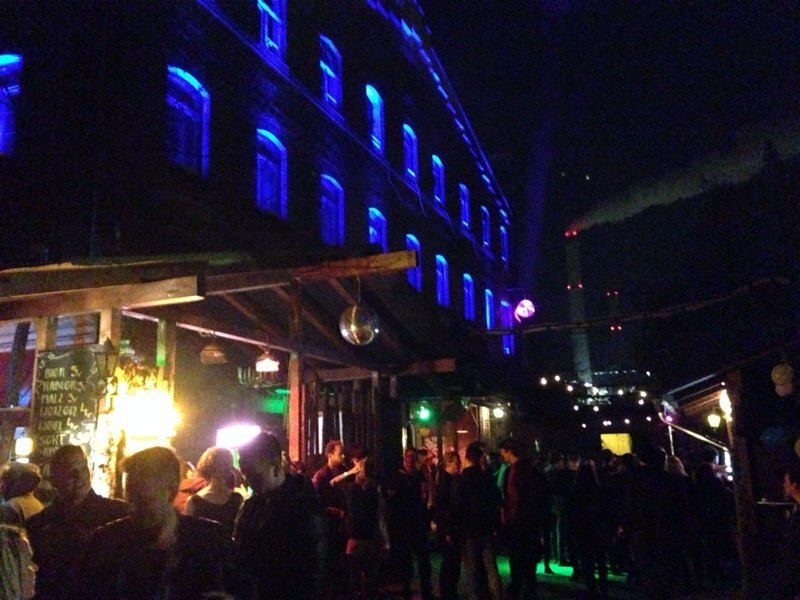 According to me, everybody can adapt to Berlins party scene. The only thing you need is an open mind. And be who you are without judging others. The atmosphere is already set by the nice Berlin people. So anyone who goes there, will not find it too difficult to let go of there pre-assumptions. Deeply inside it’s what people want most anyway, not worrying about your appearance, what other people think and what you think of other people. That’s why it works. That’s why people love it. That’s why it will be hard to ruin the vibe by bringing more tourists. The real ‘open minded’ places look so different at first glance, they will scare of the folks who will never let go of there superficial habits. The curious ones , will give it a try and like it so much, they never come back. It’s why it all works. It’s also why it doesn’t work trying to ‘bring’ Berlin parties to other parts of the world, for example the Netherlands. You can’t simple imprint an atmosphere. You need people for that first. The right intentions and feelings. Which other than joy, are not working. I love the Berlin feeling. It inspires me, gives me energy to find out what I like most and helps me finding it around me. It’s like a therapie.. a very good, short and fun one.